Save up to an additional £50 on Haven’s best public prices – only available to Candis Club members. Please log in at the top of the screen for further details. If you are not a member, to use this benefit and for the latest subscription offer please join now. We think the best holidays are made of special moments and simple pleasures. Like racing to be first to see the sea. Eating hot vinegary chips in the salty air. Building an epic sandcastle – then squashing it. Spending so much time in the water that your skin goes crinkly. Having quality time with your family, getting to know each other all over again. So come and join us for a Haven holiday you’ll remember long after you’ve shaken the sand from your socks! Haven have 36 coastal parks to choose from, with holidays to suit every taste and every pocket – from luxury beach houses to cosy caravans. 22 of their parks have space for tourers or campers, with loads of home comforts. 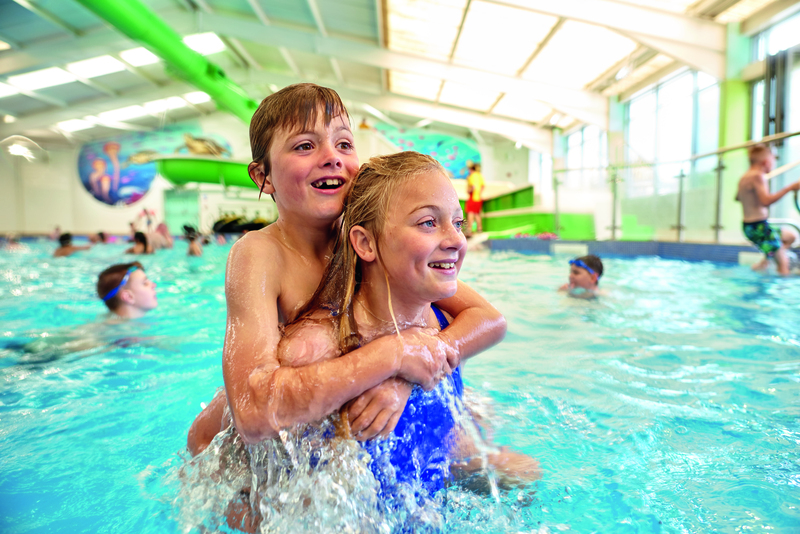 Easter breaks from only £129 plus your extra saving is based on a family of 4 sharing a standard 2 bedroom holiday home for 3 nights arriving 5 April 2019 and 4 nights arriving 22 April 2019 at selected parks, subject to availability. 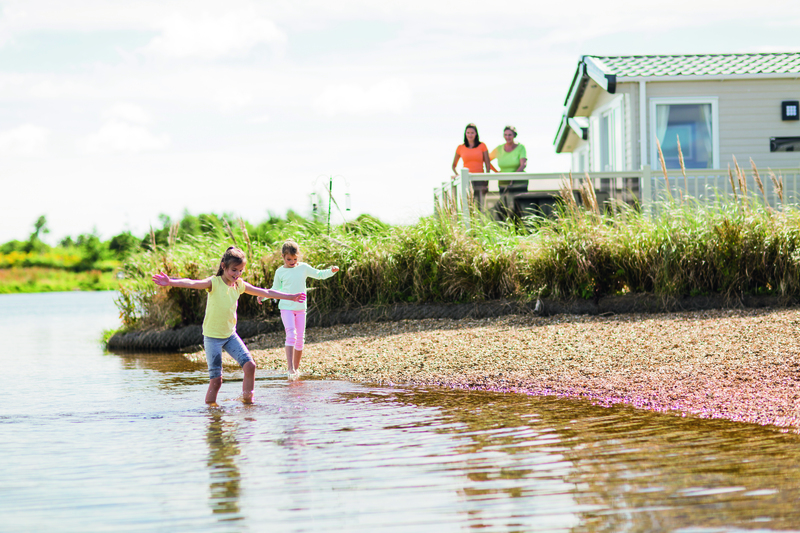 May half term breaks from only £249 plus your extra saving is based on a family of 4 sharing a standard 2 bedroom holiday home for 3 nights arriving Friday 24 May 2019 at selected parks, subject to availability. July Summer holidays from only £599 plus your extra saving based on a family of four sharing a standard 2 bedroom holiday home for 7 nights arriving 19 July 2019 at selected parks, subject to availability. Plus, you can save up to extra £50 on your next family holiday as a Candis member! Simply call 0333 202 5248 and quote Z_CANDIS2, or visit www.haven.com/candis to book your holiday and claim your discount today. Save up to an extra £50 on top of Haven’s best prices as a Candis member – simply log-in to find out more information about your discount and to find out about Haven’s monthly offers! 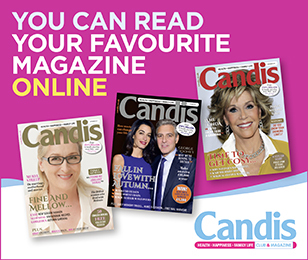 Save on Haven’s best public prices as a Candis Club member. These offers can be withdrawn at any time and are subject to availability. They cannot be used in conjunction with any other offer, group bookings, third party discount or voucher and must be booked direct with Haven. Extra discounts are additional savings which you can combine with Haven’s general offers at the point of booking and will be added on after all other discounts have been taken into account. It is not possible to add extra discounts once a booking has already been confirmed. Full Haven holidays terms and conditions apply. An excellent service that guarantees fantastic savings on holidays. Just booked Haven through Candis and saved £40!